Målet med HotS Western Clash var at skabe "regional rivalries"
"They're incredibly important. So I was actually the one that created the Western Clash, and actually next week we have the Eastern Clash, and the entire philosophy behind it is building up these regional rivalries. So in 2016 for Heroes of the Storm we never got to see the top teams in North America face off against the top teams in Europe. The way that it just worked out in group stages and tournaments, we always have China versus America, Korea versus Europe, and with the Korean dominance that we saw last year, we never got to see who is the best in the West, and that's why we created this, and we think it's incredibly important because, one, for the memes, right? You've got to know who's better, North America or Europe, like, we've got to establish that once and for all. And two, it's important for our fans. 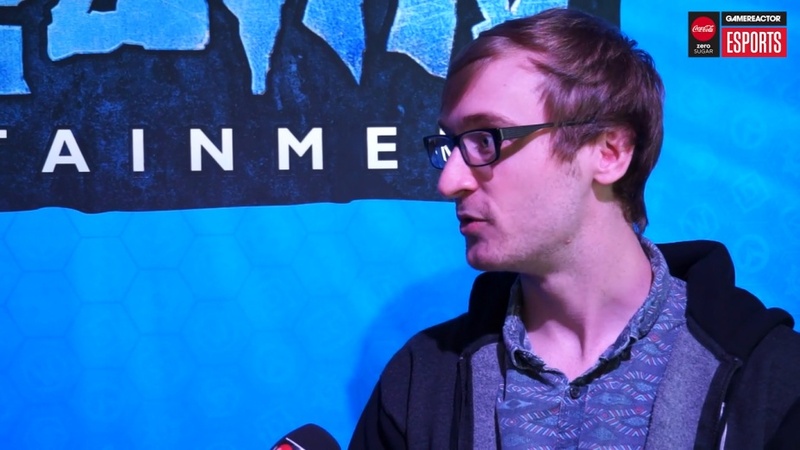 Our fans want to be able to see their players step up and play on the main stage and get a little practice in before we head to those global international tournaments."